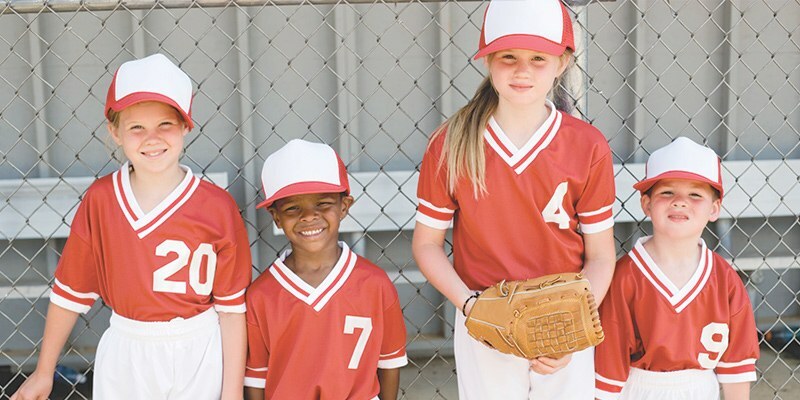 T-Ball is a fun and exciting introductory sport for boys and girls ages ranging from 4 to 7 years, depending on location, is designed to teach the fundamentals of baseball and softball. Using parents and volunteers, kids are taught proper fielding, batting and base-running techniques all while having a great time with new friends during the summer. Every child will bat and play in the field for three innings.